Sundance asked me to direct the bumpers that play before the films at the festival this year. Lots of pressure to make sure people don’t get sick of watching these after the 20th time. I’ll post these soon. They’re super effects heavy, and I think they’re pretty great. I directed 8 segments for season 2 of the HBO funny or die show. It premieres in January. I’m excited to watch them. 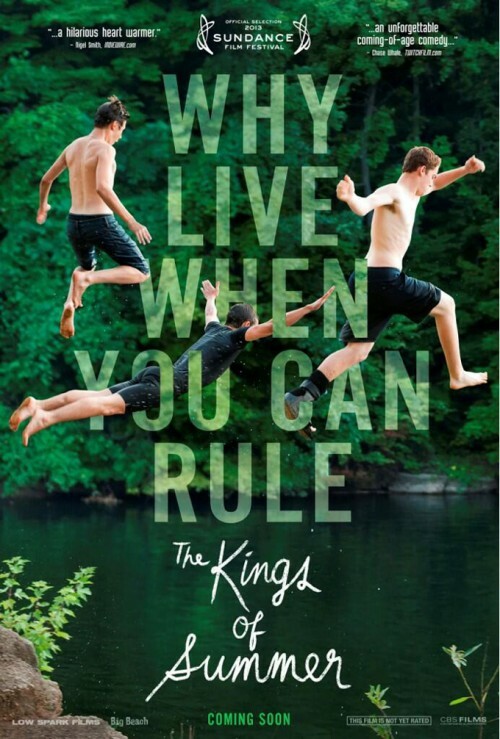 This is nearing up its festival run and it has played in over 30 festivals and won multiple awards. It’s crazy to think it has been almost 3 years since I shot it. Did a web series for Ford that was a lot of fun and got to cast a bunch of amazing people in it. Not sure if it will be released because Sony might cut it into a pilot and shop it around instead. Hrrrrm…. What else? Just chilling with my 16 year old dog. I directed a bunch of segments for season 2 of Funny or Die presents on HBO! This first promo features one of my clips. It’s the one with the indian baby! I swear this thing is gonna get updated more soon. 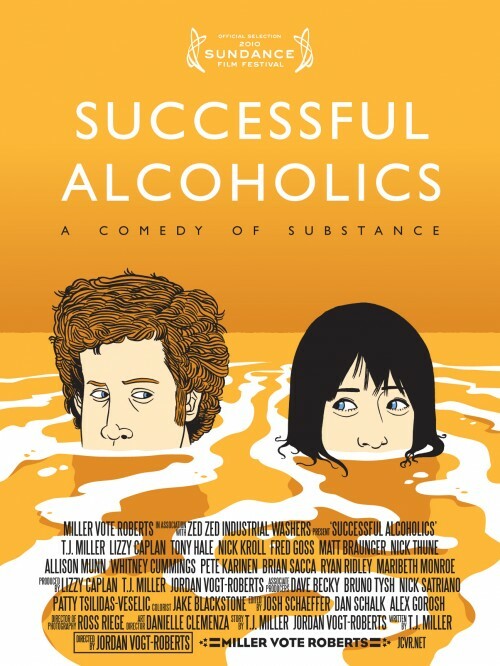 After Sundance, Successful Alcoholics has been accepted into SXSW, The Bridgetown Comedy Festival, Rin Con film festival, Sarasota film festival, The Rooftop film festival, and more! One of my best friends, ex-roommate and all around uber-talented dude, Jon Wilcox designed and illustrated a poster for Successful Alcoholics. I love it! Comments Off on Successful Alcoholics poster. Ok, so I haven’t been updating my site much because I’ve been waiting to finish a few key videos. It’s almost fully operational, and I hope to have most of it done very soon. In more exciting news though. Successful Alcoholics, the 25 minute short I produced and directed is going to sundance! Here are the dates it’s playing at the sundance website. If any of you are going to Park City next week, come out and see my short. It’s in Shorts program II. Stop by and say Hi! Most of the site is complete! There are a few tweaks we’re making here and there, but now i’ve got to recompress and upload all of the videos (*shoot’s self in head*). It might take a few weeks to get EVERYTHING up, but that’s just because we’re locking Successful Alcoholics next week so we don’t exactly have a trailer yet. Comments Off on Most of the site is complete! After years of my website lacking a great deal of functionality, i’m a few weeks away from this site being fully operational. Get ready for it! Comments Off on WEBSITE ALMOST COMPLETE!